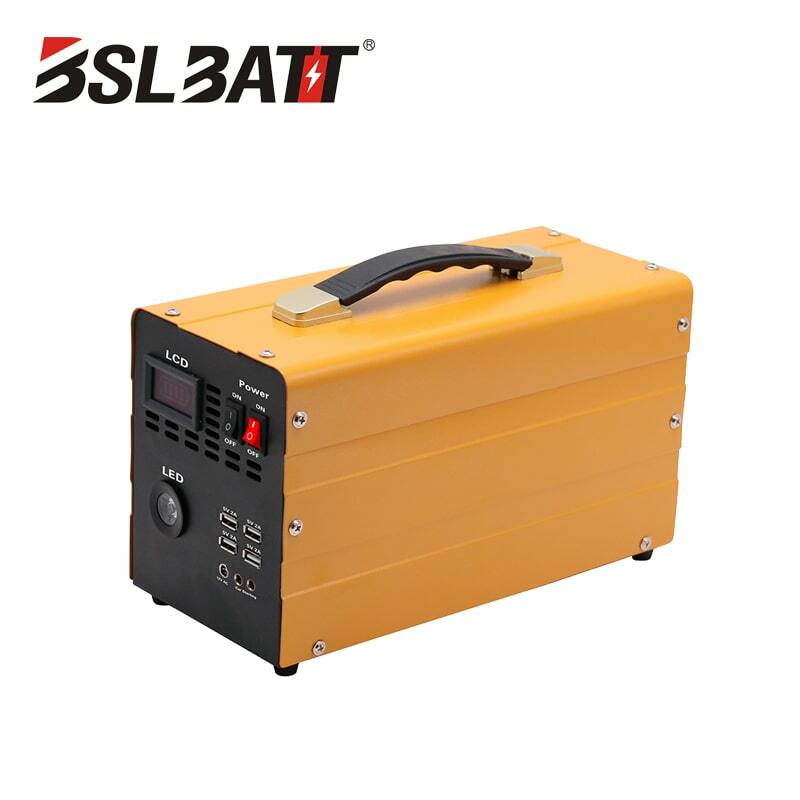 The solid lithium battery refers to a lithium secondary battery in which the electrolyte portion of the battery is made of a solid material. 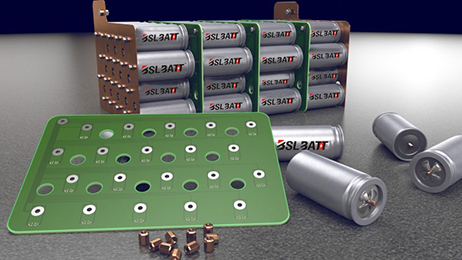 Solid-state batteries differ from conventional lithium-ion batteries in that solid-state batteries replace the electrolytes, electrolyte salts, and separators of conventional lithium-ion batteries with solid electrolytes. 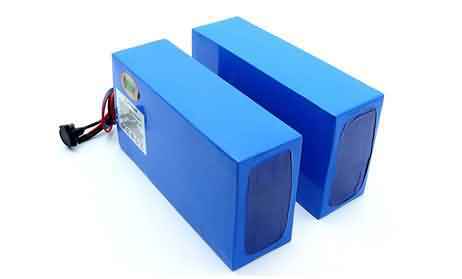 Advantages of solid-state battery: high safety, no risk of spontaneous combustion or explosion. 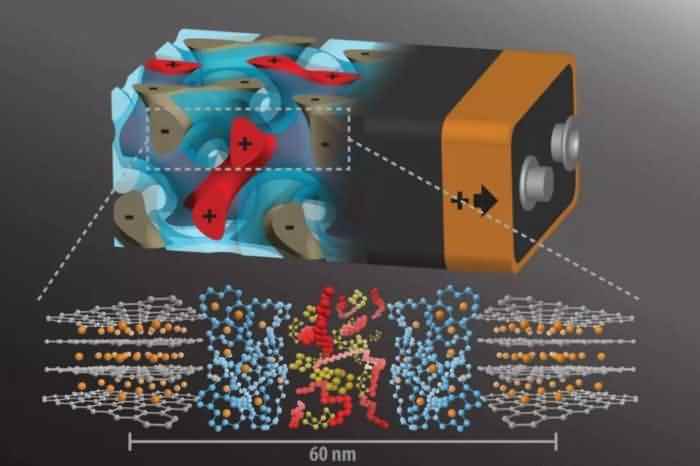 Conventional lithium-ion batteries using organic electrolytes tend to cause heat generation in the electrolyte under abnormal conditions such as overcharging and internal short-circuit, and there is a danger of spontaneous combustion or even explosion. 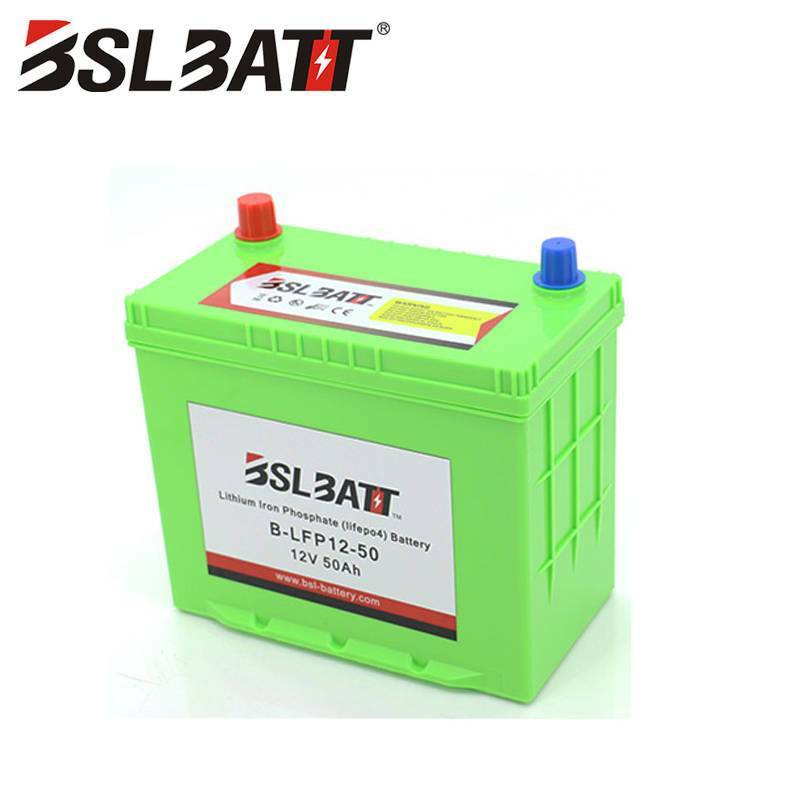 All solid-state lithium batteries are based on solid materials, which are non-flammable, non-corrosive, non-volatile, and free of liquid leakage, and are expected to overcome lithium dendrite. 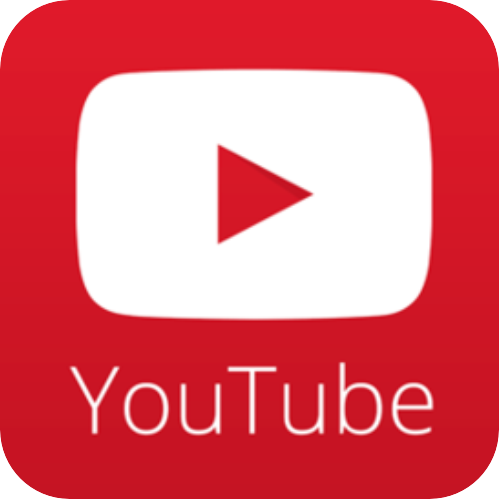 Semi-solid, quasi-solid batteries still have a certain risk of flammability, but the safety is also higher than that of liquid electrolyte batteries. 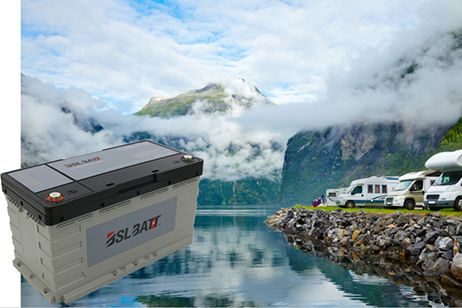 Advantages of solid-state battery 2: High energy density, it is expected to completely solve the mileage anxiety of electric vehicles. 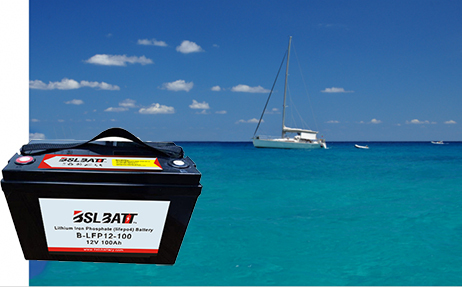 At present, the lithium-ion battery under the technical system is close to the performance limit. The energy density of the Tesla NCA18650 battery reaches 250Wh/Kg. The energy density of the 21700 battery used in the Model3 is about 300Wh/Kg, and the cruising range is about 400 to 500 kilometers. It is impossible to completely solve the mileage anxiety. 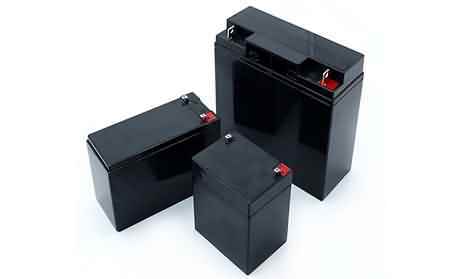 For solid-state batteries, on the one hand, the solid electrolyte does not require a diaphragm and an electrolyte. These two parts add up to nearly 40% of the volume and 25% of the mass in a conventional lithium-ion battery. On the other hand, there is no leakage, corrosion, etc. The problem is that the battery case and the cooling system module can be simplified to further reduce the weight of the battery system. In addition, the new positive and negative materials can make the electrochemical window reach 5V or more, which can fundamentally increase the energy density, and is expected to reach 500Wh/Kg. It is expected to increase the cruising range to 600-700km under the same battery capacity. 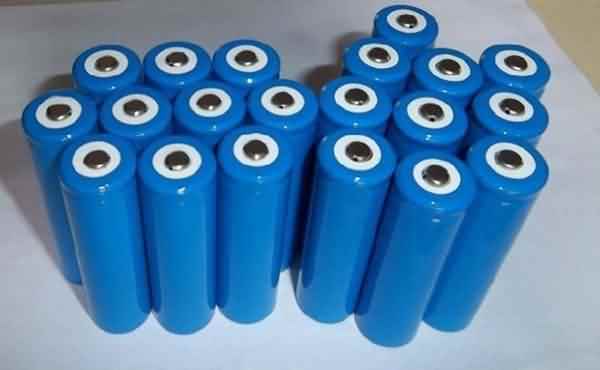 In addition, solid-state batteries have the advantages of long cycle life, wide operating temperature range, and fast charging.